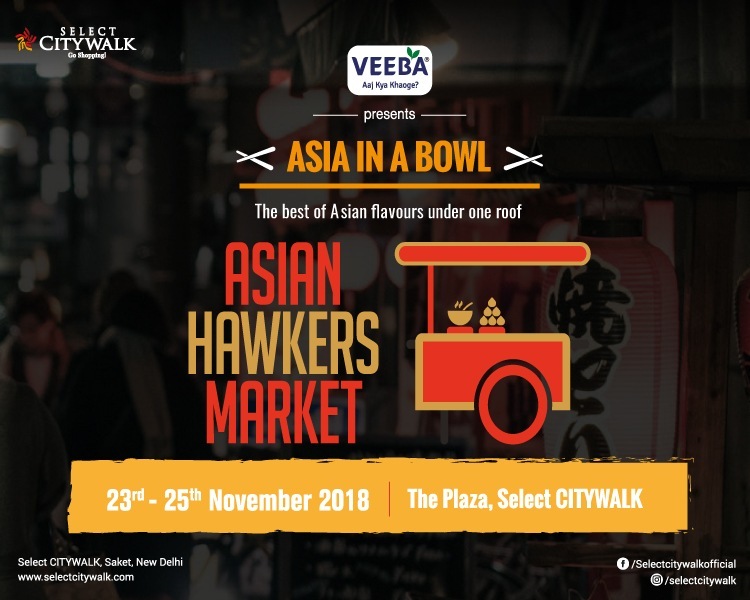 Discover the best of exquisite Asian flavors and let your taste buds sing the songs of praise at Asian Hawkers Market presented by Veeba from 23rd-25th November 2018 at Select CITYWALK. 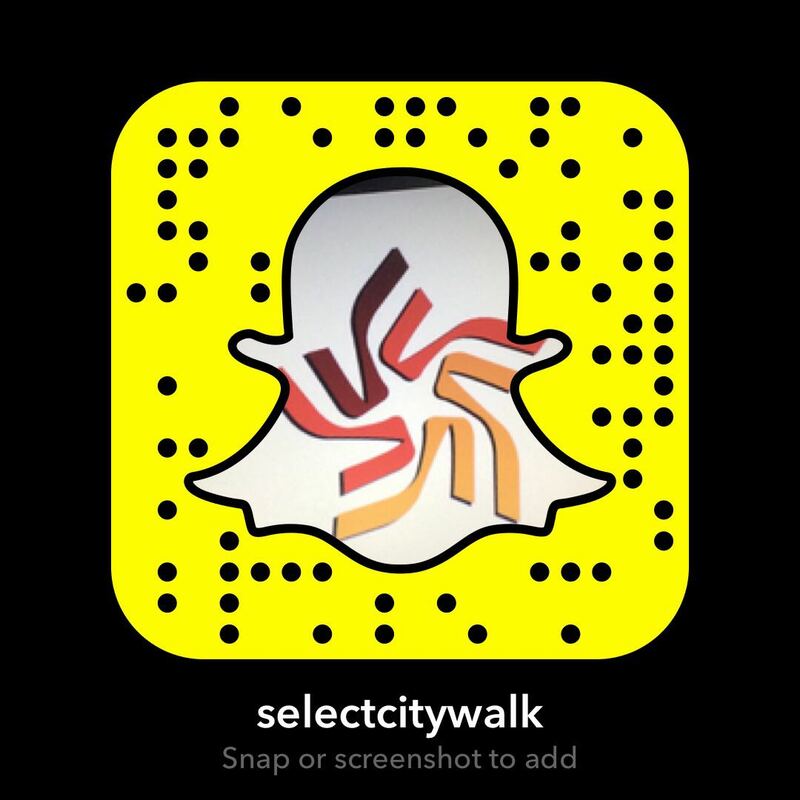 With the most delectable food lined up, you wouldn’t want to miss it. So share your love for food with us and bring along your friends and family to witness ‘Asia in a bowl’ for three whole days!